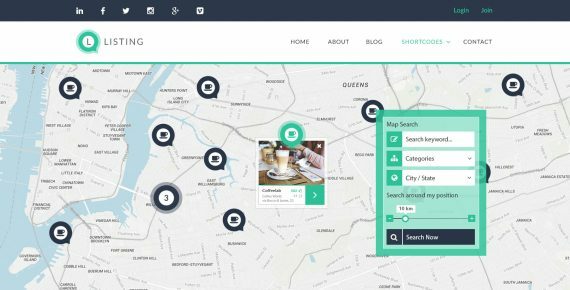 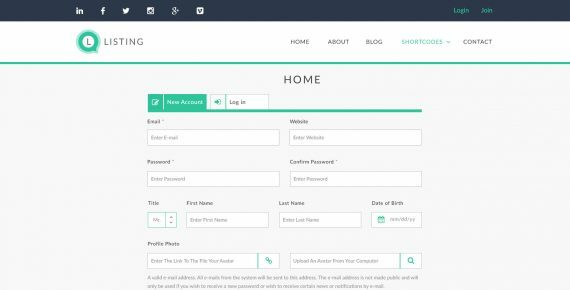 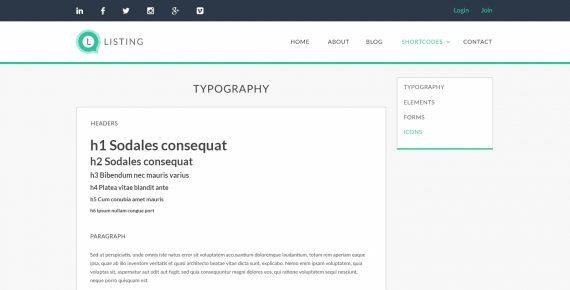 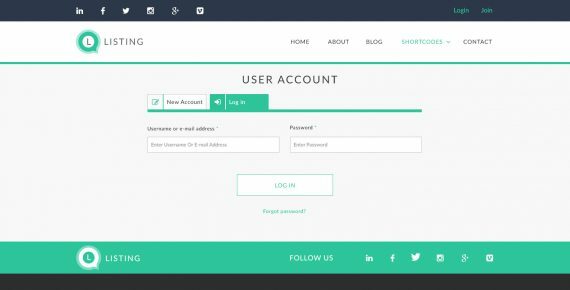 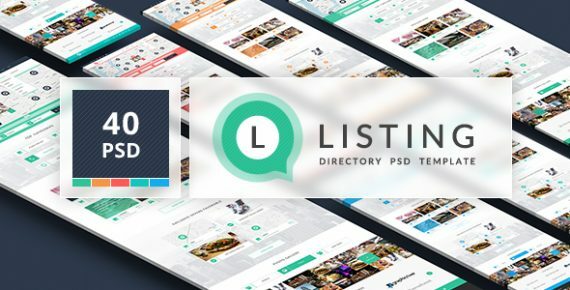 Listing is a premium PSD template which was dedicated to helping you create a directory website. 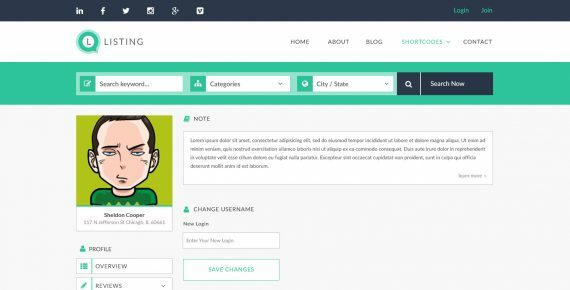 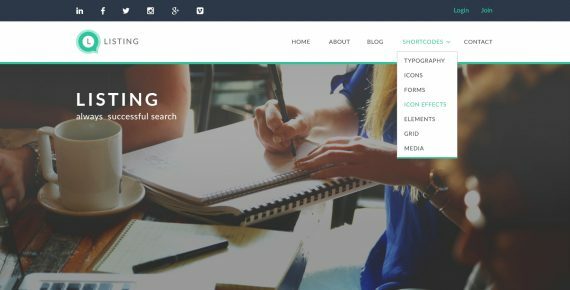 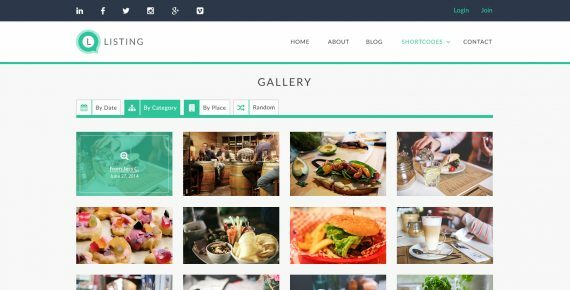 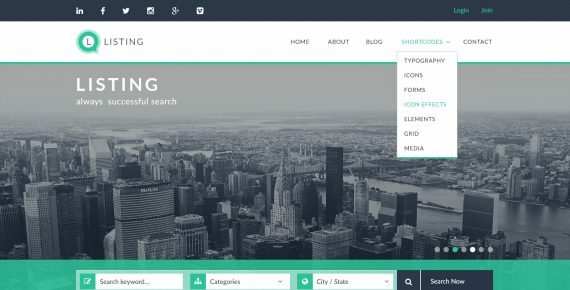 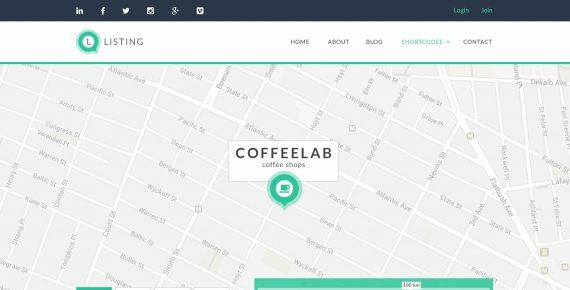 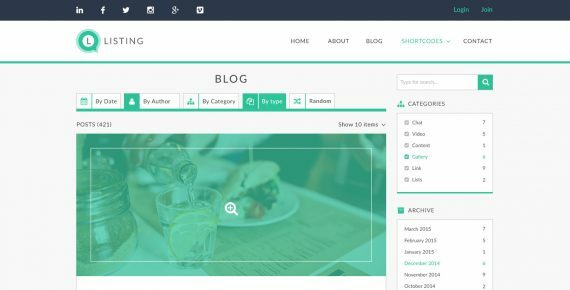 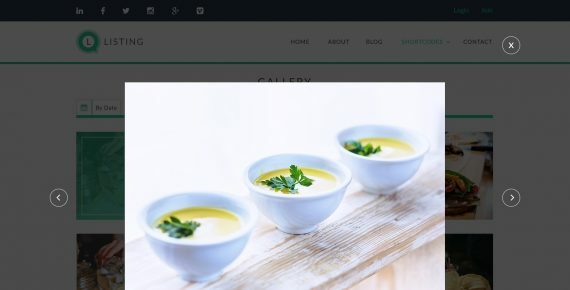 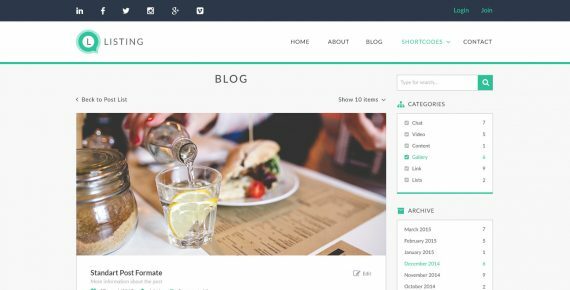 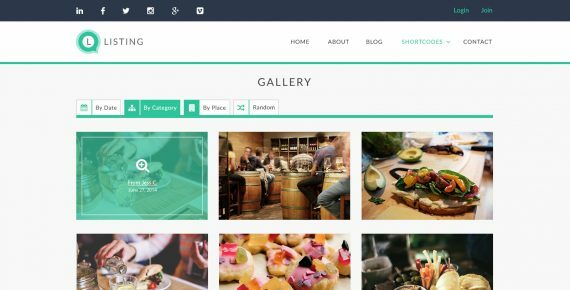 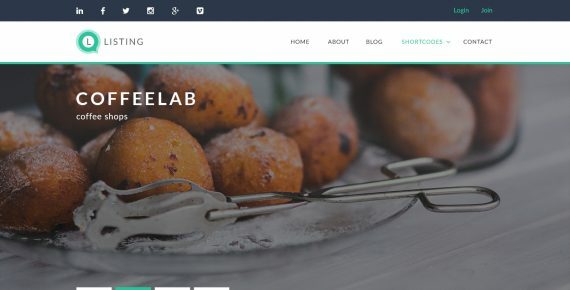 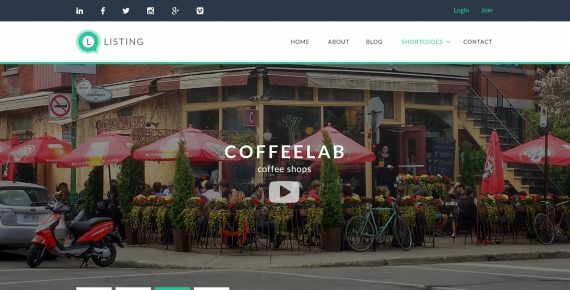 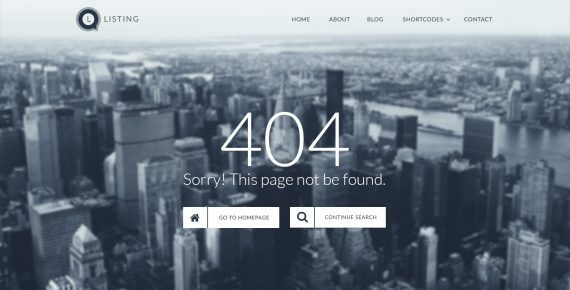 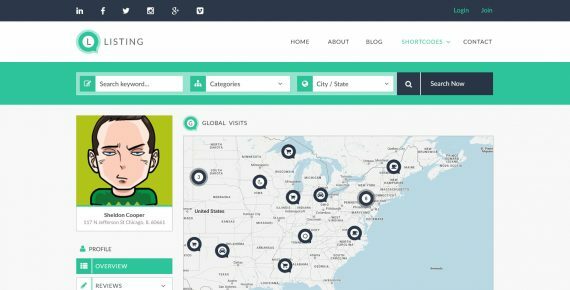 Now, creating a unique website design is not a problem. Customize the existing graphic to create your own amazing interface. All layers are properly organized, so it takes you a moment to find necessary layer and edit it. 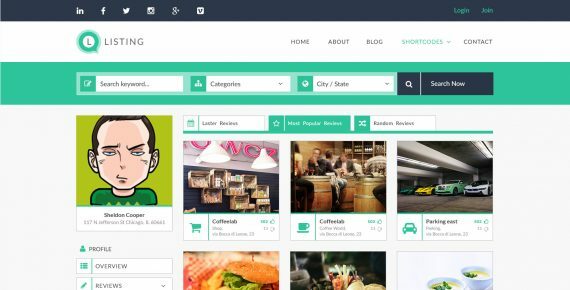 Download folder consists of 40 layered PSD files. 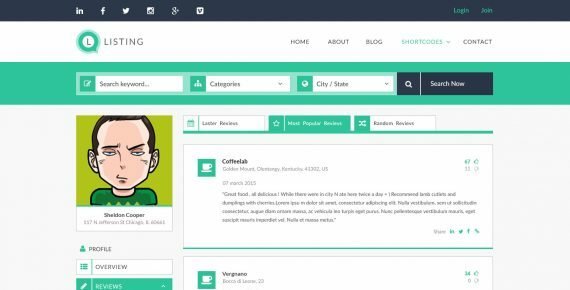 File structure is fully prepared to make the editing process easier for end-users. 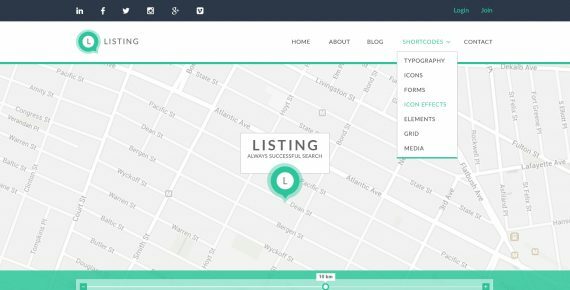 This retina ready template is designed based on 1200 grid system. 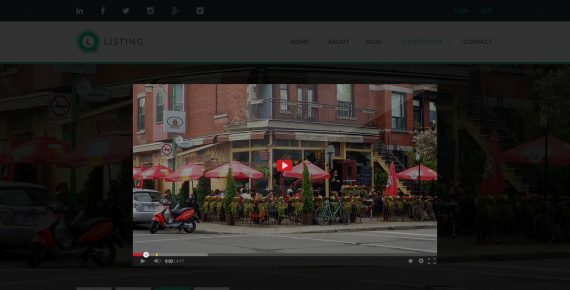 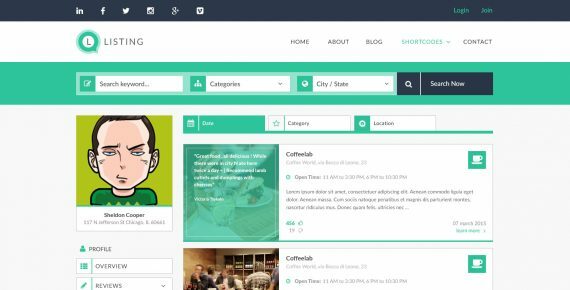 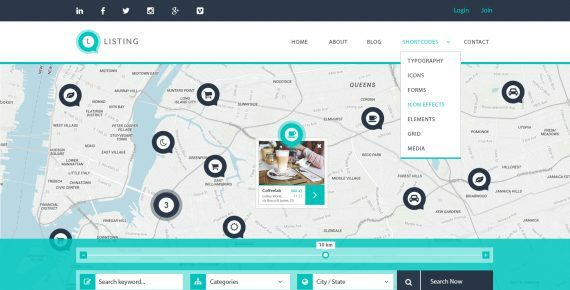 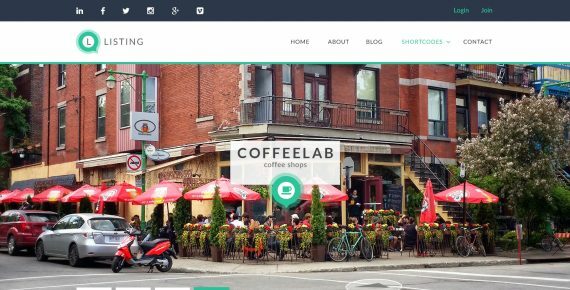 Create a stunning business portal using the layout structure and stylized UI elements!